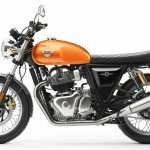 The Royal Enfield Interceptor INT 650 is all set to rule the mid capacity segment, and its primary competitor would be the Harley-Davidson Street 750. Let's see how the two bikes do on paper. The Interceptor employs Pirelli Phantom Sportscomp tyres on both ends. The Harley Davidson Street 750 has been there for quite some time now. 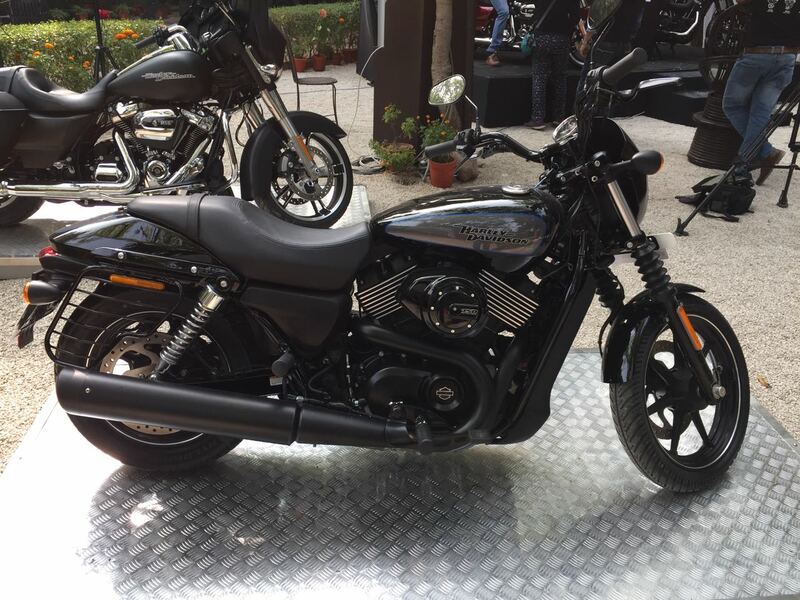 Affordable cruiser styling backed by the Harley brand image made it one most sought after bikes in the country at its price point. 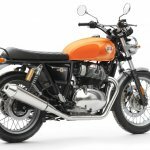 Royal Enfield's latest affordable mid capacity twin cylinder, the Royal Enfield Interceptor INT 650 is designed for both rookie and pro riders who are looking for a laid-back motorcycle with modern classic styling. 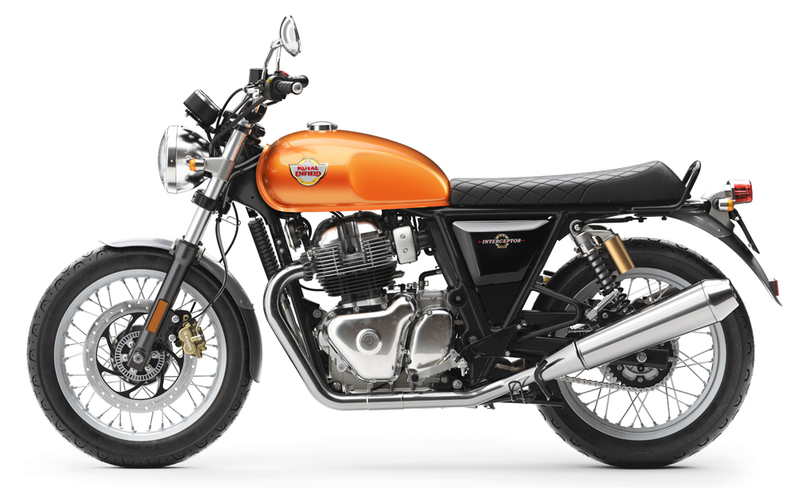 The Royal Enfield Interceptor INT 750 comes pretty close when it comes to torque output, despite a 101 cc smaller engine. The maximum torque comes at a slightly higher rev band (250 rpm more). The Harley Davidson Street 750 has a 0.6-litre smaller tank; but is more accessible for shorter riders than the Interceptor with its 84 mm lower seat height. The Street 750 will appeal Harley enthusiasts who are on a budget. The Interceptor has not entered production yet, and hence the price is unknown at the moment. 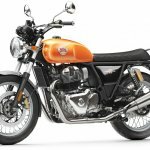 Expect Royal Enfield to price the motorcycle aggressively, possibly undercutting the Harley Davidson Street 750 by a considerable extent. Production will begin in April 2018, and the bike will go on sale in Europe first. Like the Street 750, the Interceptor will also come with a host of accessories to personalize the motorcycle to the rider’s taste.